On the morning of 15th October 1962 British Railways's coal-fired paddle steamer Sandown left Portsmouth for Weymouth for refit work by Cosens & Co on her engine and boiler. After a good passage through the Western Solent, across Poole Bay, round Anvil Point and St. Albans Head, Sandown steamed into Weymouth Harbour in the late afternoon and berthed outside Cosens's Head Office at 10, Custom House Quay. Goodness, she did look big to my young eyes that afternoon. And of course she was compared with the Weymouth paddle steamers I knew so well, coming in at around thirty feet longer than Cosens's own Embassy and fifty feet longer than Consul which were both already laid up for the winter in the Weymouth Harbour Backwater. Capt. Holleyoak takes Sandown through Weymouth Bridge. The following morning around 10am, and under the command of Cosens's Captain Cyril "Chum" Holleyoak, Sandown passed through the Town Bridge to berth in the Backwater outside Cosens's workshops. A Weymouth man, Capt. Holleyoak had a short career as a paddle steamer captain which arose because Capt. Defrates unexpectedly left Cosens two weeks before the 1961 season was due to start. With Cosens's General Manager Don Brookes frantically looking to try to find a replacement at short notice, the Weymouth Harbourmaster suggested his brother, who had a master's ticket, and so Capt. Holleyoak became captain of the Consul in May 1961. In 1962 he moved to Embassy. In 1963 he was on the Princess Elizabeth for her first season at Weymouth and then in 1964 was back on Consul then running in competition with the Lizzie. 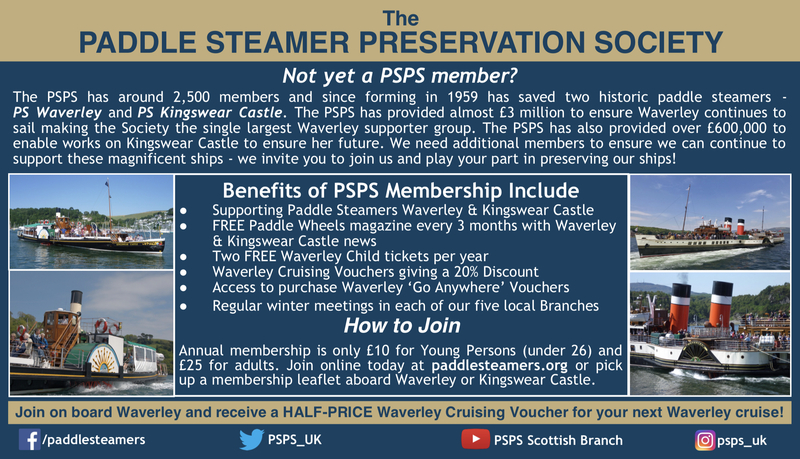 After that he had a second career as a lecturer teaching Merchant Navy cadets at what is now called the Warsash Maritime Academy. Cosens were ever on the lookout for ship repair and refit work and, amongst much else, had regular contracts with British Railways for the overhauls of their Channel Island mail-boats and cargo ships. 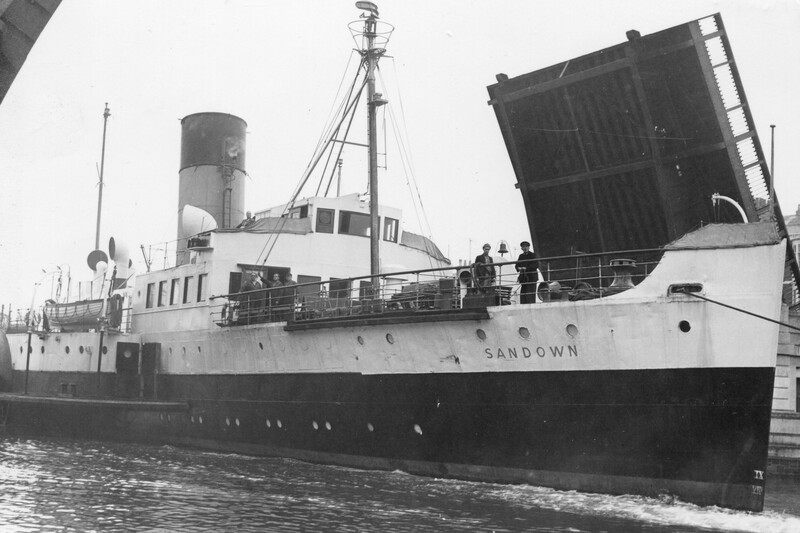 However, the arrival of Sandown on 15th October 1962 gave Cosens the opportunity to make use of their particular specialist expertise with paddle steamer machinery although, as it turned out, Sandown's Denny built engine had several distinctive features, including an unusual link gear arrangement for controlling the valves, which initially took Cosens's fitters by surprise.